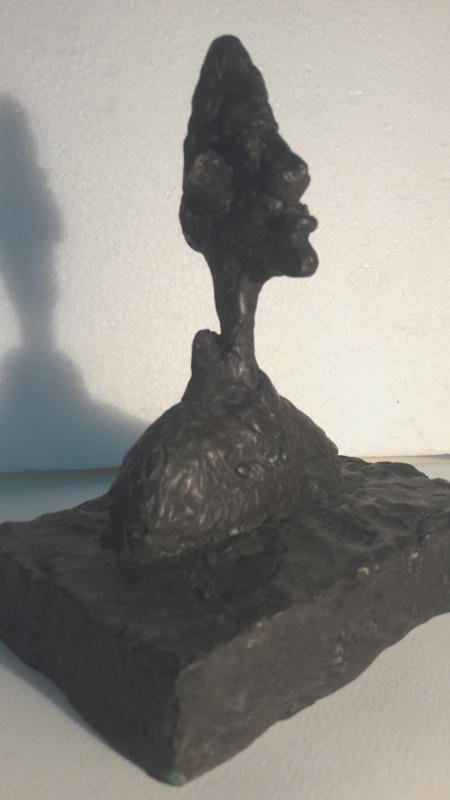 All sculptures are hand made original reproductions in bronze, signed or stamped by Robert Driessen. To see a full list of sculptures please click on Show Product List at the bottom of the page. All prices of our sculptures includes postage and packaging. For details of price, dimensions and weight, please click on Show Product List below. To enlarge an image, just double click the picture. Woman Standing. Price on request. Bust of Lather. Price on request. Tall Walking Man. Price on request. 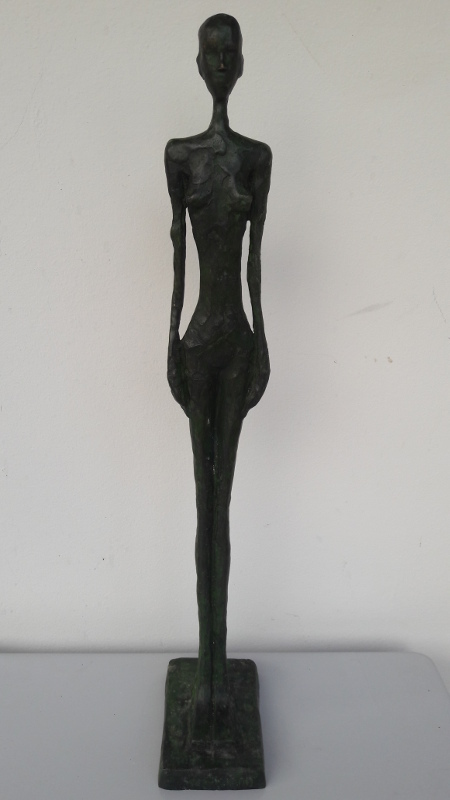 Standing Woman (Legs Apart). Price on request. 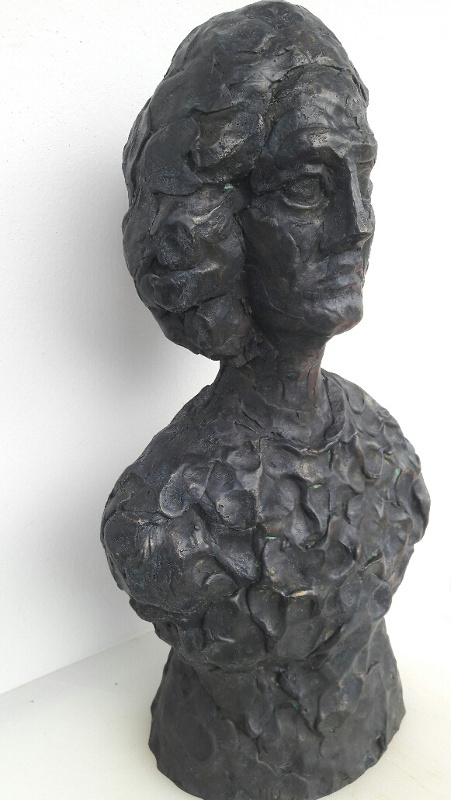 Bust of Annette. Price on request. Statue Of Annette. Price on request. The Cat. Price on request. 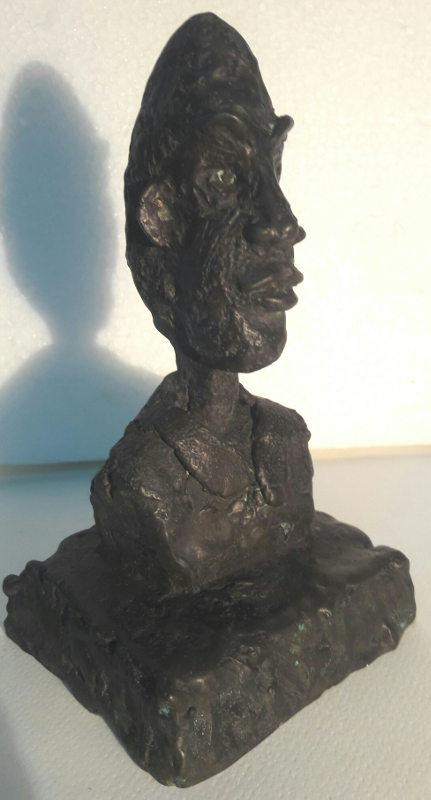 Bust No 2 . Price on request. 40cm Walking Man. Price on request. 39cm Standing Lady. Price on request. 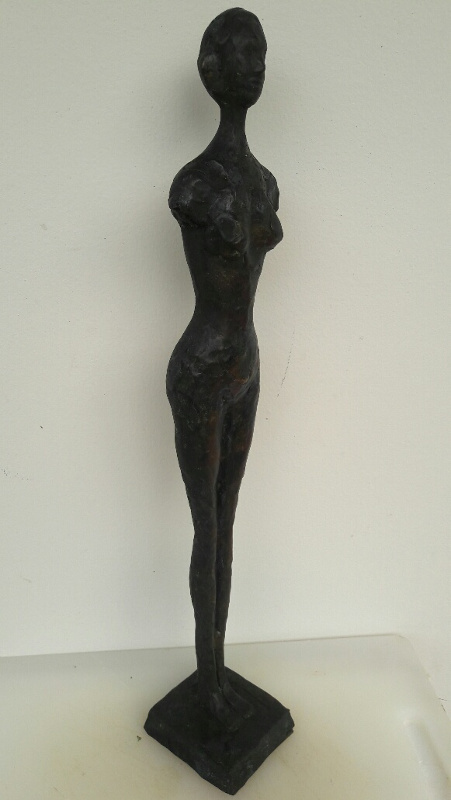 20cm Standing Woman. Price on request. 41cm Standing Lady. Price on request. 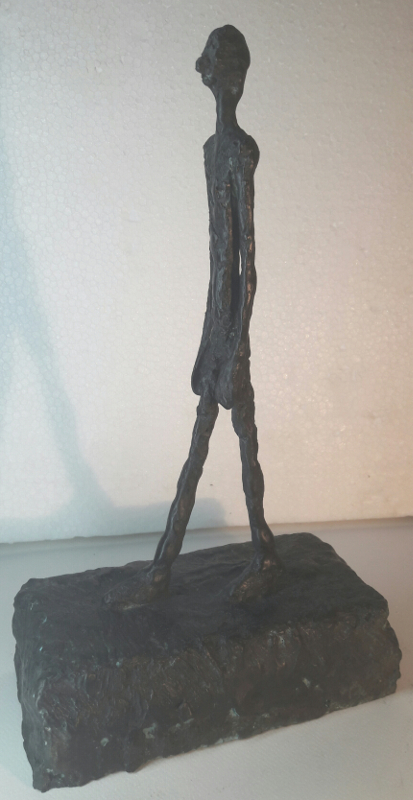 30cm Walking Man. Price on request.